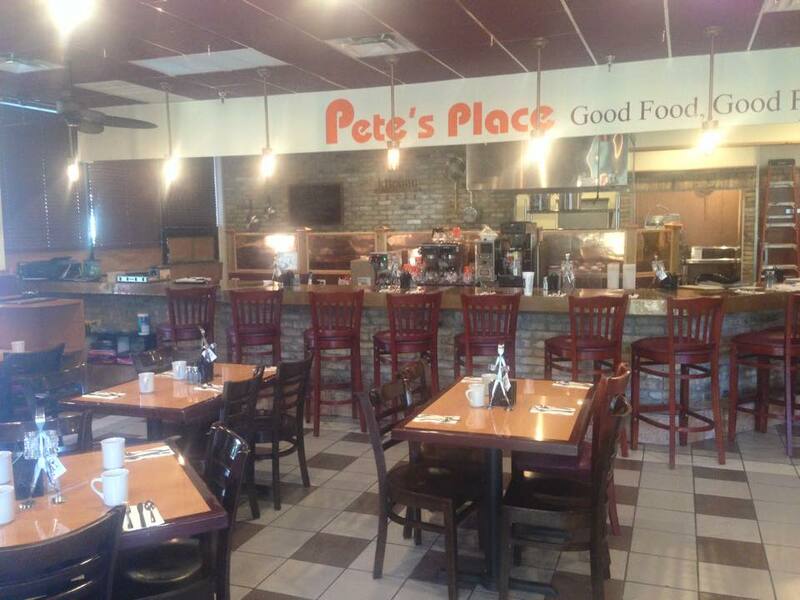 Pete's Place is located at 6774 Forest Hill Blvd, Greenacres, Florida. Spacious Parking lot is available outside the restaurant. 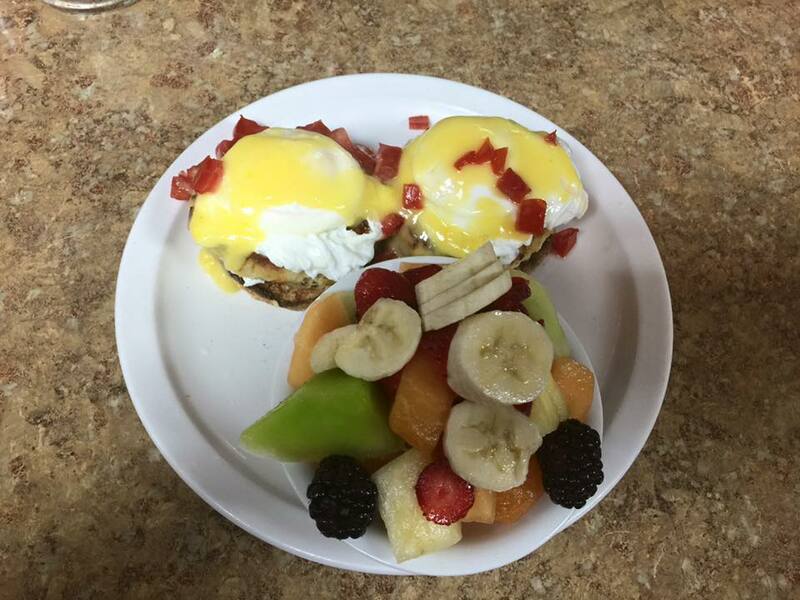 Place is neat and clean and staff at Pete's Place is very courteous and helpful. Their home made Meals make them standout of the crowd. They serves Breakfast, Lunch and Dinner. Pete's Place is a good option for birthday celebrations, causal get-togethers and for business meetings. 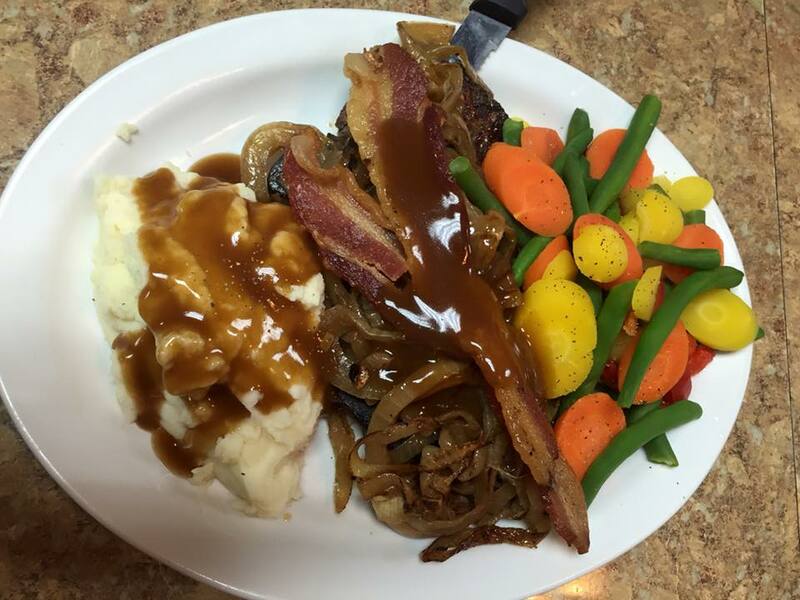 Pete's Place diverse menu includes: Sandwiches, Burgers, Salads and Breakfast. Their prime items includes: Chicken Club, Bella’S Portabella Chicken, Key West Club, Chicken Parmmy, Chicken Blue, Cajun Chicken, Funky Chicken, Buffalo Chicken, Pete’S Famous Reuben Sandwich, Andy’S Steak & Onion Supreme, Nicky’S Gyro, Andrew’S Grilled Cheese, Kathy’S Club, Adam’S Thanksgiving, Ricky’S Pita Club, Alex’S Patty Melt, Mac’S BLT, Mary’S Melt, Tampa Cuban, California Tuna Melt and Calvin’S Club Melt.k. 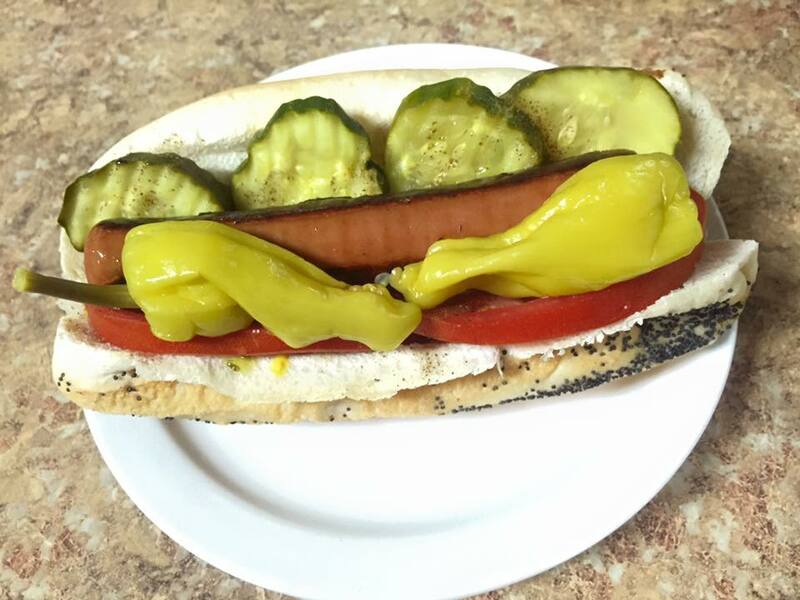 They are striving to give you best eating experience every day. Therefore they are adding something special on daily basis in their menu. Visit Pete's Place 6774 Forest Hill Blvd, Greenacres, Florida, with your family and friends and enjoy the amazing ambiance and delicious food. Pete's Place is located at 6774 Forest Hill Boulevard. Greenacres, Florida US. 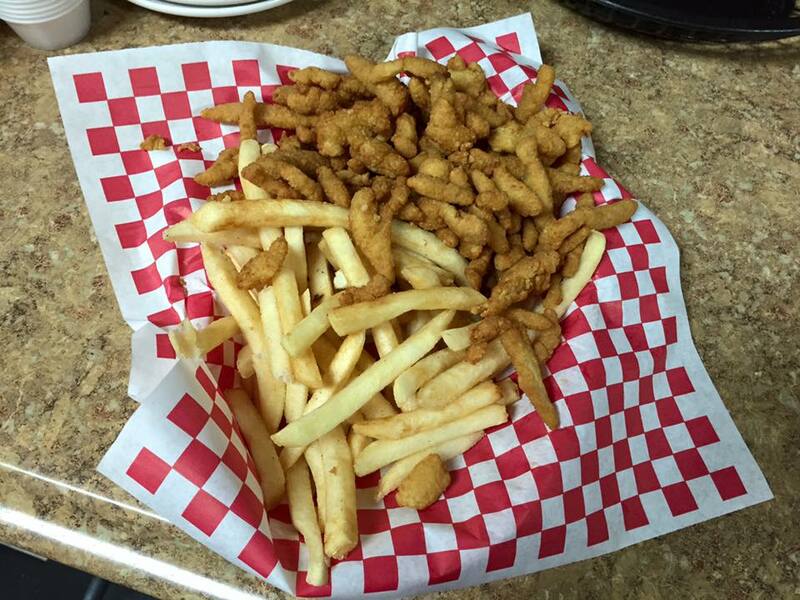 Pete's Place is an American restaurant type of establishment offering authentic US food. Come on by or give us a call during business hours if you have questions (561) 641-6543. This site for Pete's Place was designed to enhance this client's Internet presence and grow the WebPage Depot online business directory. WebPage Depot is designed for local directories and a complete business directory. This free business listing site provides a fully functional website. The WebPage Depot site blends seven social media accounts (if available), google maps, large pictures, a contact us page (protecting the client's email address), a link to the client's original website and relevant Youtube videos. Additionally, we write an original text Welcome Message. WebPage Depot does make some assumptions, trustingly, for the benefit of the client. We write everything from a positive context. Our goal is to ascend the visibility/ranking on this site to the highest level possible. Improvements to ranking come with additional relevant content. To continue this effort, we will need guidance from the client, i.e., menus/list of services, specials, current pictures and videos and additional text for the Welcome Message.